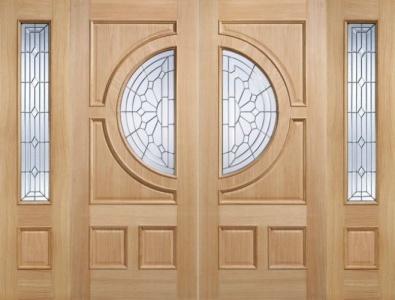 Our range of external Oak doors includes both traditional and contemporary designs. We offer thermally efficient double and even triple glazed Oak doors that beautifully complement the diverse and constantly developing range. 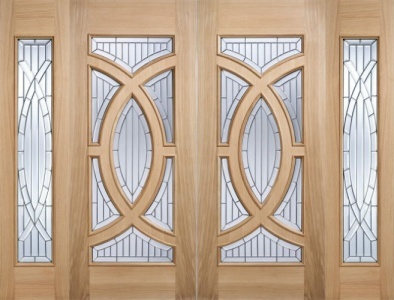 Interesting and distinctive, these doors will give the entrance to any house the "wow" factor.